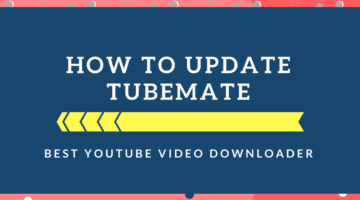 TubeMate 3.1 is the latest version of TubeMate YouTube Downloader in June, 2018. There have a lot of changes in this version of TubeMate. Mostly the interface is entirely new and more fantastic. 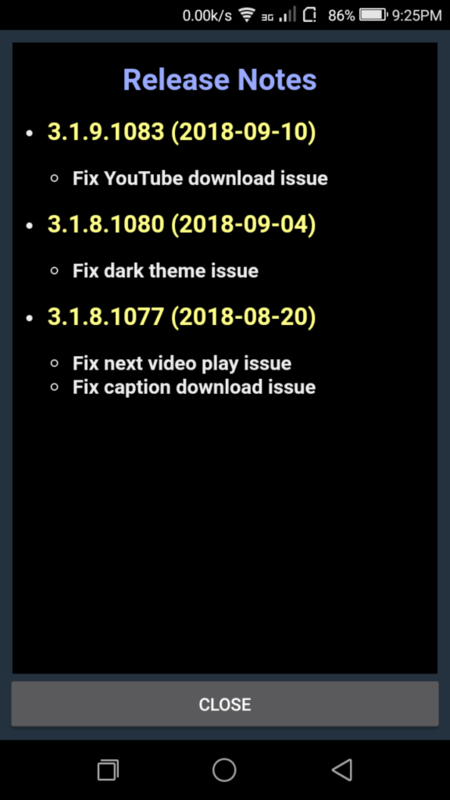 This app is changing their update order from TubeMate 2 to TubeMate 3 . 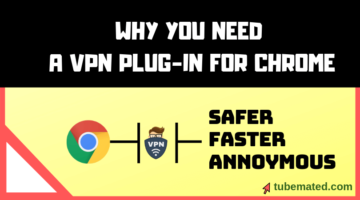 There are other changes to surfing the internet and more effective playlist etc. The new version brings more managed bookmark management system with improved browsing history. You can quickly surf and retrieve the browsing sites from the history panel. The settings of the latest version are also updated than the previous/old TubeMate Version. Another feature of this version is the multi-windows of TubeMate 3.1. Now, you can download videos from multiple sites simultaneously. The multi-window feature brings a significant change in the history of this YouTube Downloader. 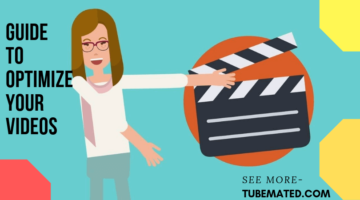 Looking for TubeMate 3 FREE Download? 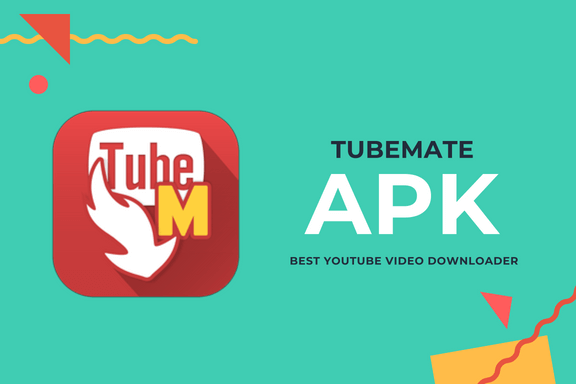 TubeMate is not accessible at Google Play Store(Formerly called- Android Market) because Google User Policies of YouTube disallow to download videos from YouTube. That’s why any YouTube Video Downloader cannot be stored in Google Play Store. 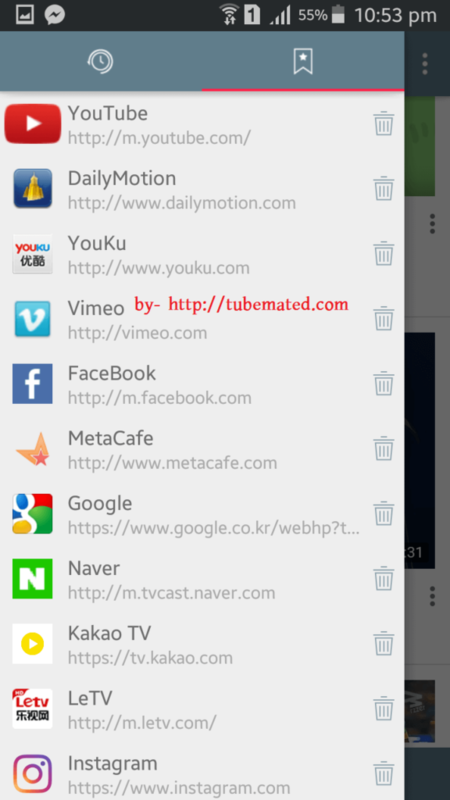 If you search on Google or Bing, you will find many fake TubeMate apps named as TubeMote or others. Please stay safe from these fake apps, as these can be harmful to your device. A patch 3.1.9 (1087) has been released. 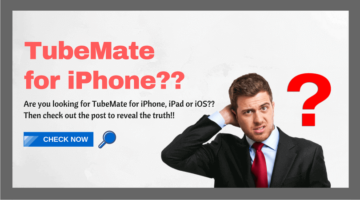 ☑ TubeMate 3 brings all-new design and with a great user experience! ☑ It provides a Multi-Window supported user-interface. So, you can easily surf many sites simultaneously and also can download. ☑ TubeMate apk 3 provides an improved media player so that you can play all your media files simply and smoothly than previous. ☑ Playlist feature is also upgraded to this version.You can comfortably manage and enjoy your playlist media. ☑ This version improves browsing history and bookmark management. So, you can’t lose any of your unfinished downloads again! 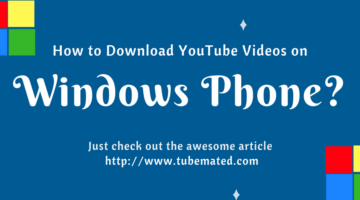 ☑ The tubemate latest version also supports to copy video link and download this easily. You need to press the pop-up button only! ☑ You will find a new theme choosing option in the settings. For night there is a Dark theme and for Day you can use the Light theme. ☑ You can save your favorite videos and make a YouTube playlist to play it later. 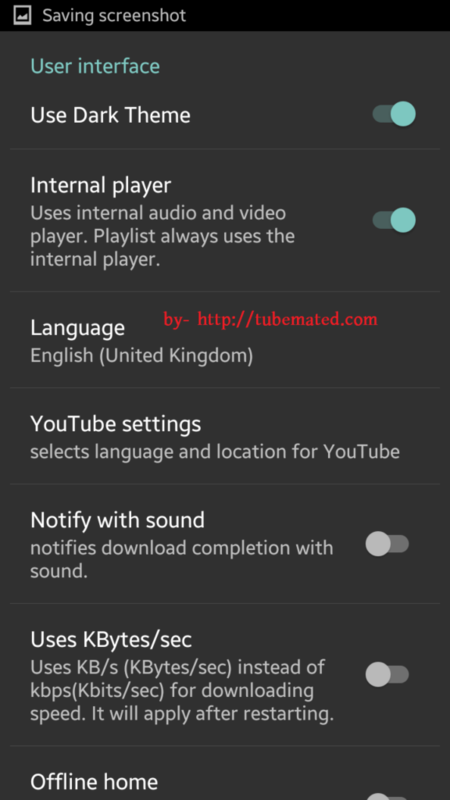 Whats New in TubeMate 3.1? ♨ Long tap on a link to open in a new tab makes it easy! 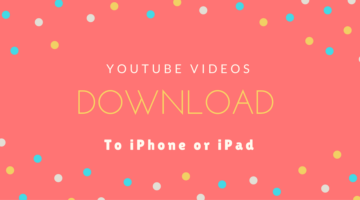 ♨ You can now add/remove Video, Download and audio folders! ♨ Clip link share support and some crash issues fixed. ♨ Fixed ‘Optimizing app’ on boot and installation delay issue. ♨ Color issue of Dark theme is Fixed! 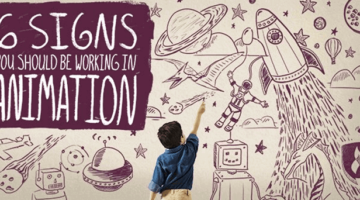 ♨ Fixed Ad data collection consent for EU countries! ♨ Has new menu design with video autoplay on/off switch! ♨ Caption download issue (manual caption first, then auto generated). 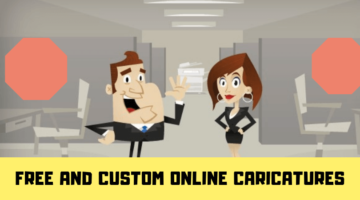 I will immediately grasp your rss as I can’t in finding your email subscription hyperlink or e-newsletter service. Do you’ve any? Kindly allow me recognize in order that I could subscribe. Thanks.